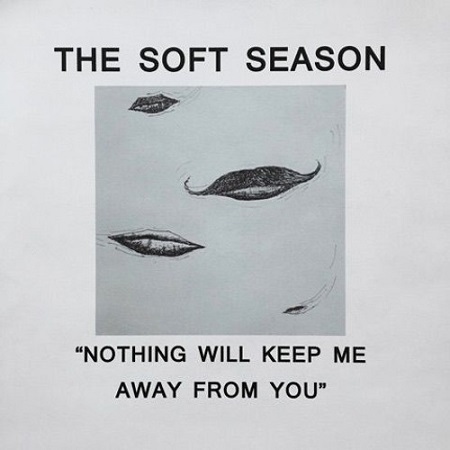 Listen: The Soft Season - "Nothing Will Keep Me Away From You"
With a clanging, post-punk guitar line and wistful synths reminiscent of ’80s pop (and a title with a nearly creepy ’80s yearning a la “Every Breath You Take”), “Nothing Will Keep Me Away From You” enjoyably implants itself into a nostalgic bliss. 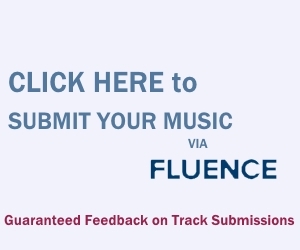 The track is the first single from The Soft Season, a Toronto-based act comprised of vocalist Duncan Boyd, producer Brian Gallant, and additional background vocals from Amani Sabry, present toward the end of this track. The track title’s repetition, gradually being accompanied by playful synths and effective backing vocals, makes for a engaging sound with hook-y and nostalgic sentiments.